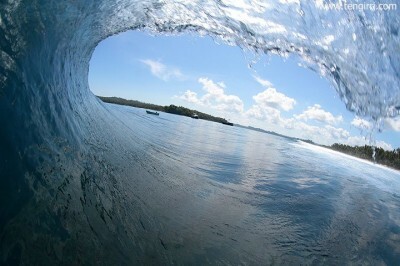 Throughout the trip our crew will film and take photos of you surfing. At the end of the trip each surfer will receive a fully edited video of themselves surfing and a flash disk full of high resolution still shots from each break we visit. 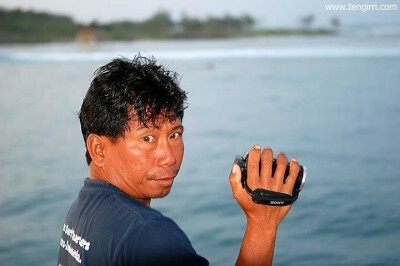 This service is complimentary, a bit of fun and is matched by no other vessel in the Mentawais. 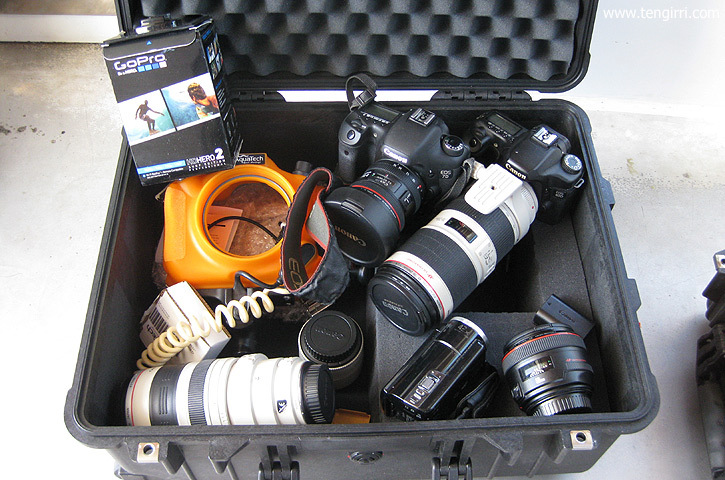 The photography equipment we use is: Canon 7d, Canon 600d, Canon 100-400mm zoom lens, Canon 70-200mm zoom lens, Canon Fisheye lens, Aquatech water housing and a Panasonic Video Camera. For a sample of some of the videos from past trips please visit our Video Page or the Tengirri Youtube Channel, and for still shots visit the Tengirri Photo Gallery.